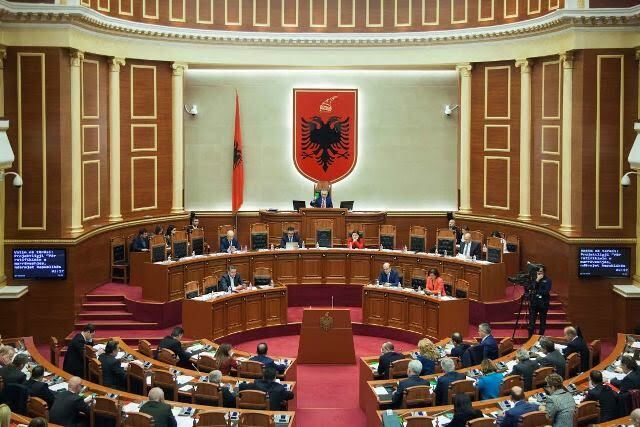 With 122 votes in favor, Albanian parliament has approved the special anti corruption structure called SPAK. Both majority and the opposition participated in the voting and gave unanimous support for the creation of this structure, without any votes against. However, opposition MP didn’t vote the other four laws of this reform yesterday. Therefore, the left wing majority has passed with its votes alone the bills on the “Status of judges and prosecutors of the Republic of Albania”, “Organization and functioning of the Prosecution”, “Organization and functioning of institutions in the fight against corruption and organized crime” and the bill “On the organization and functioning of the Constitutional Court”. Meanwhile, the majority decided not to vote the bill “On the institutions of the judicial system”, as it requires 2/3 of votes in parliament. This is a very important bill as it decides on the appointment of the leading structure for prosecutors and judges.